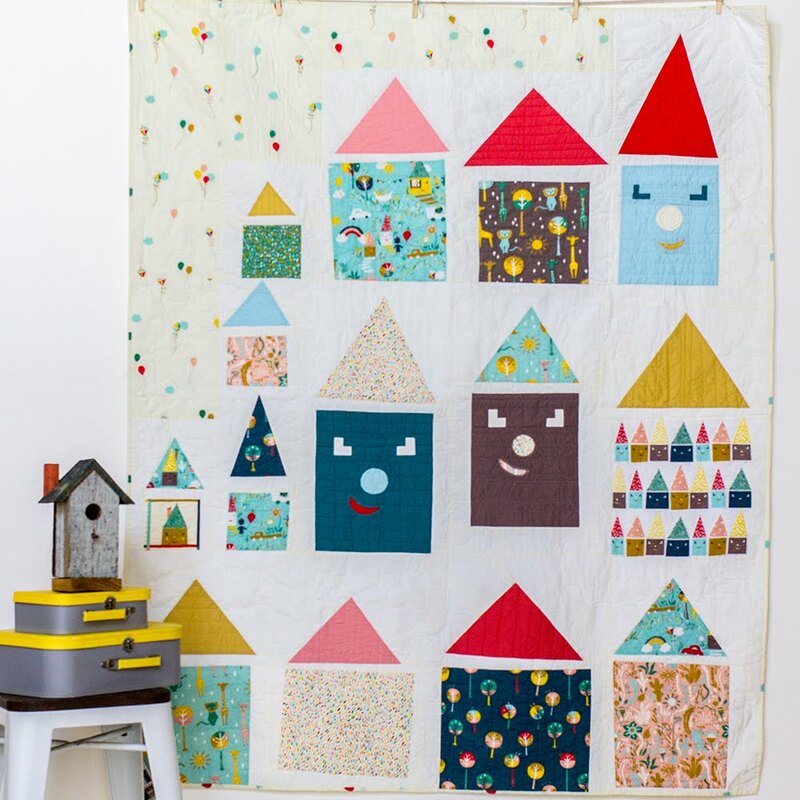 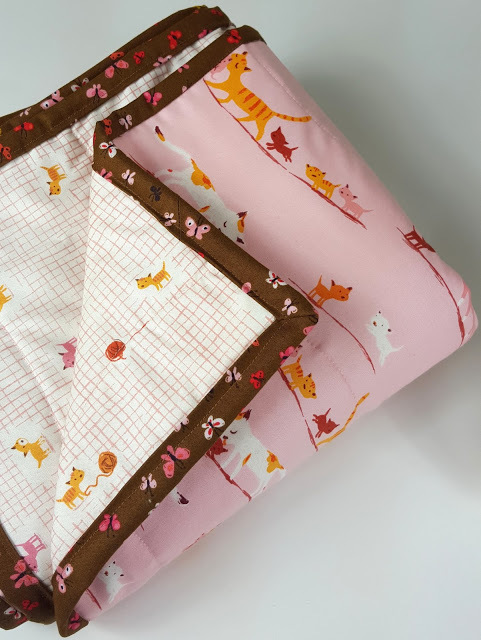 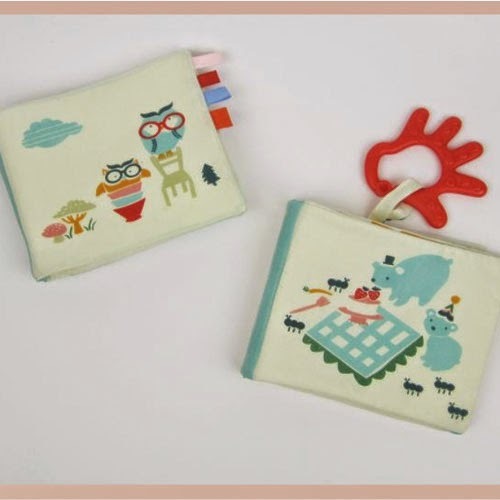 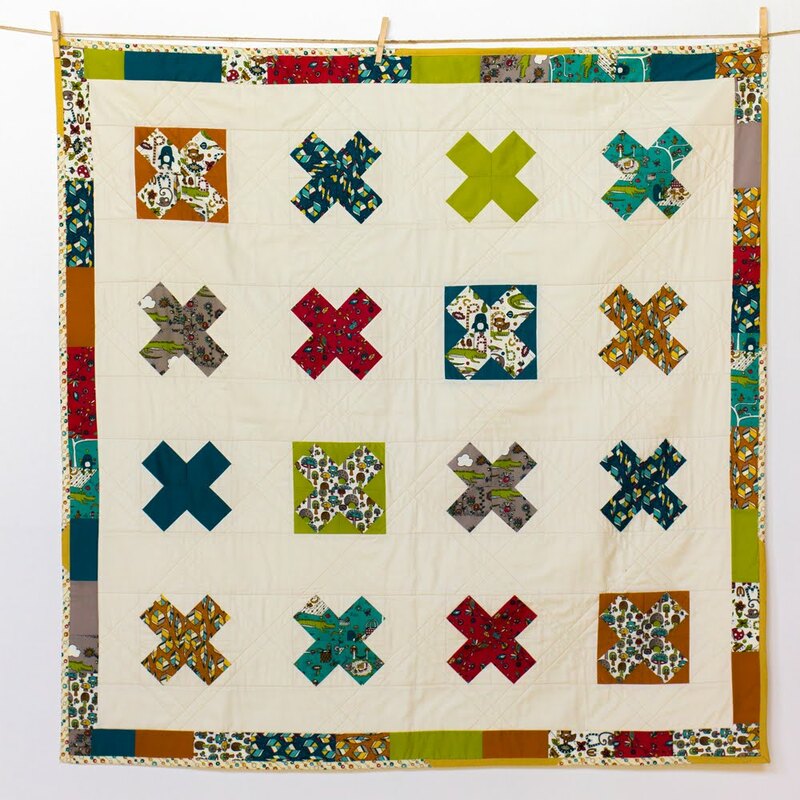 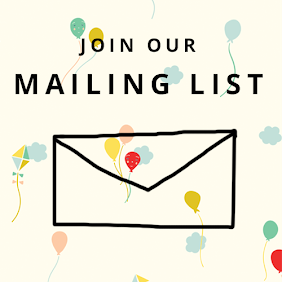 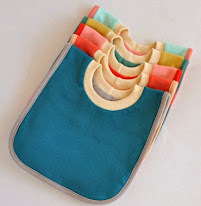 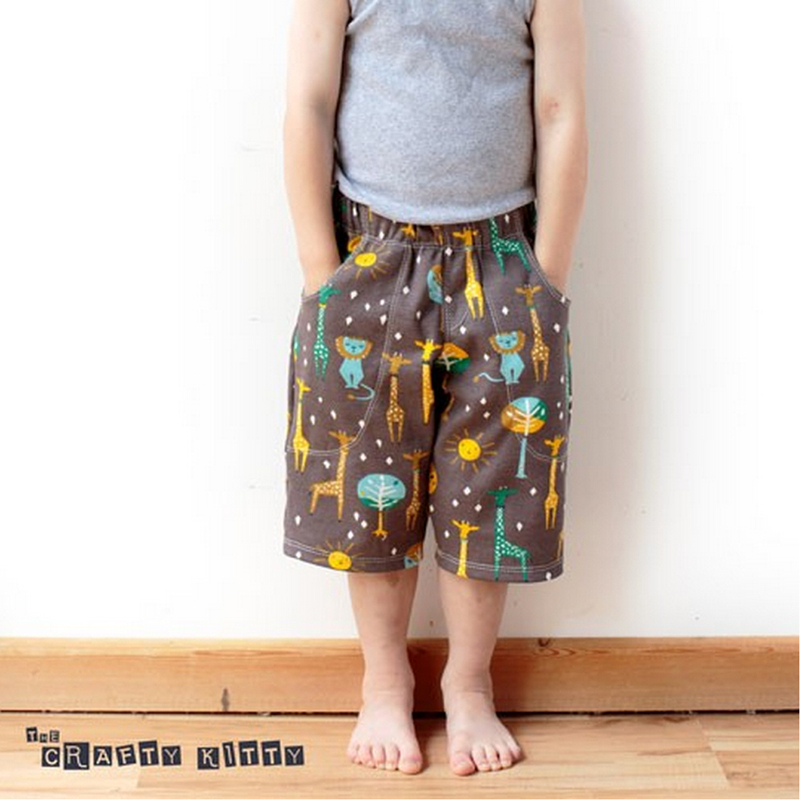 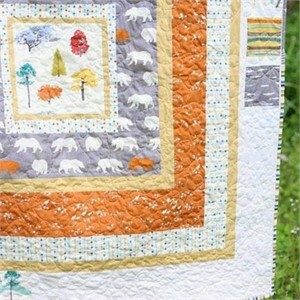 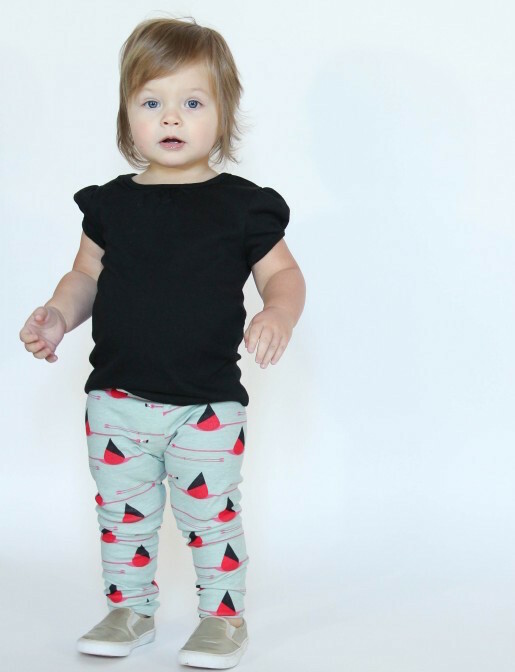 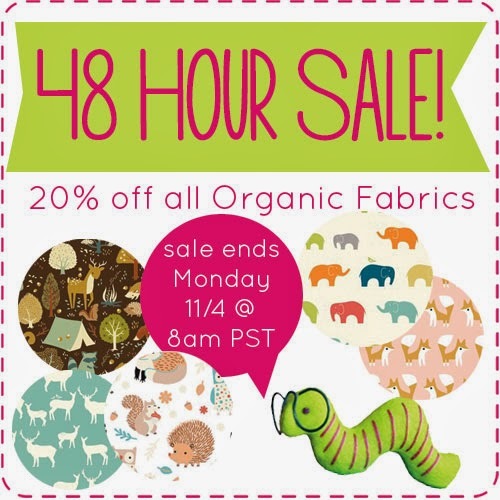 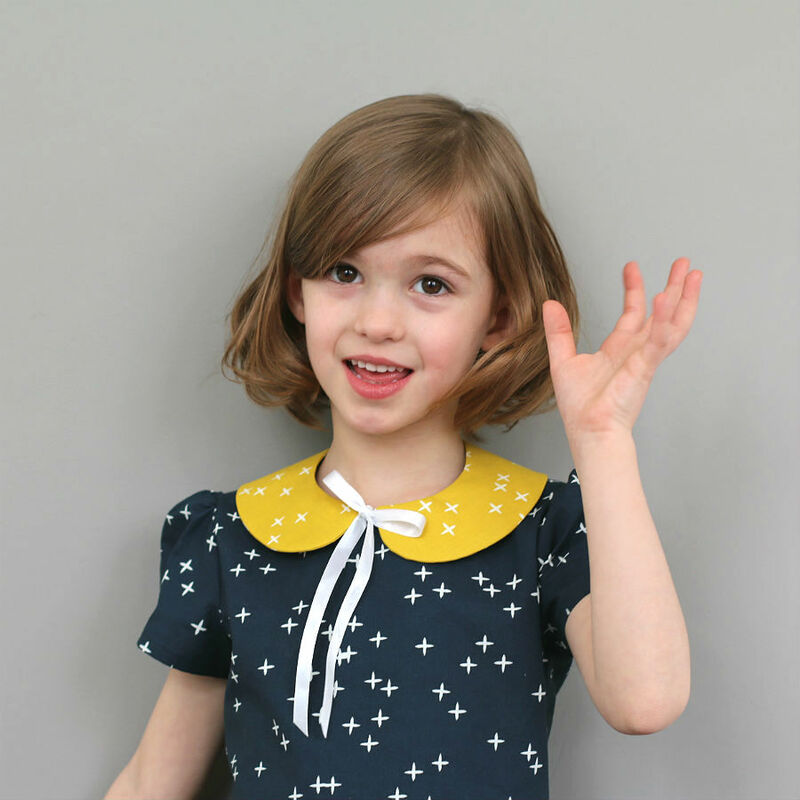 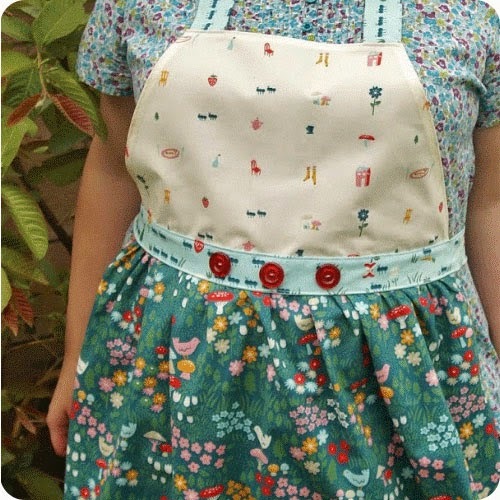 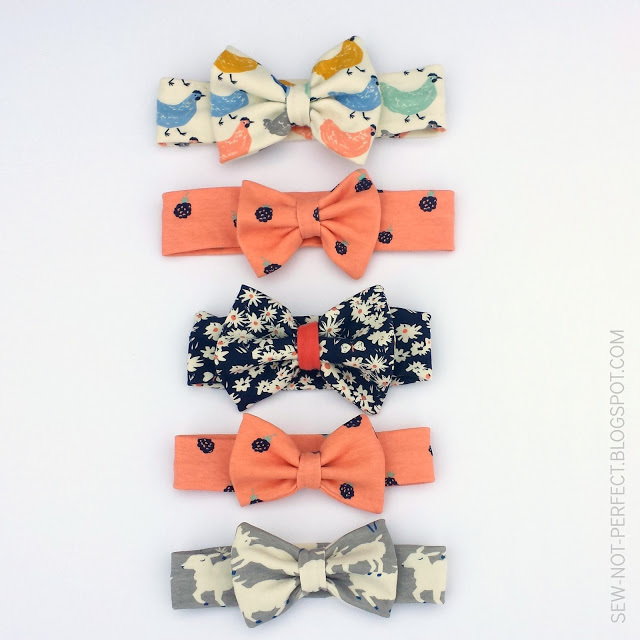 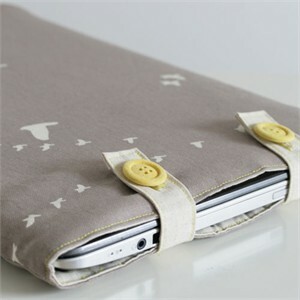 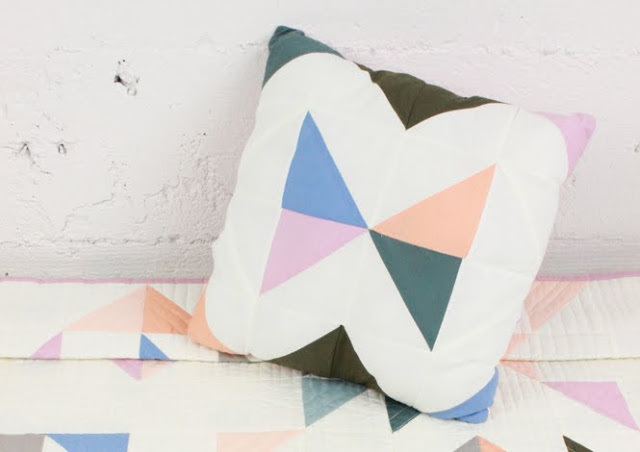 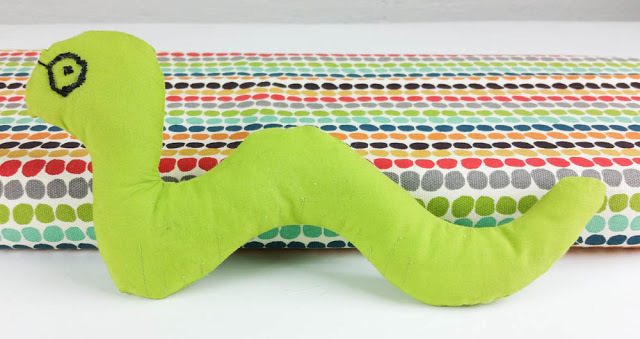 48 Hours To Save on The Cutest Organic Fabrics You Ever Did See! 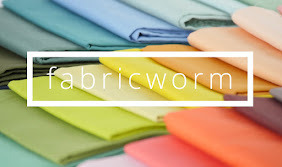 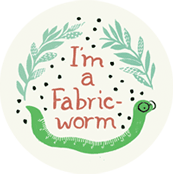 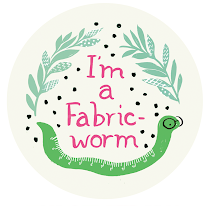 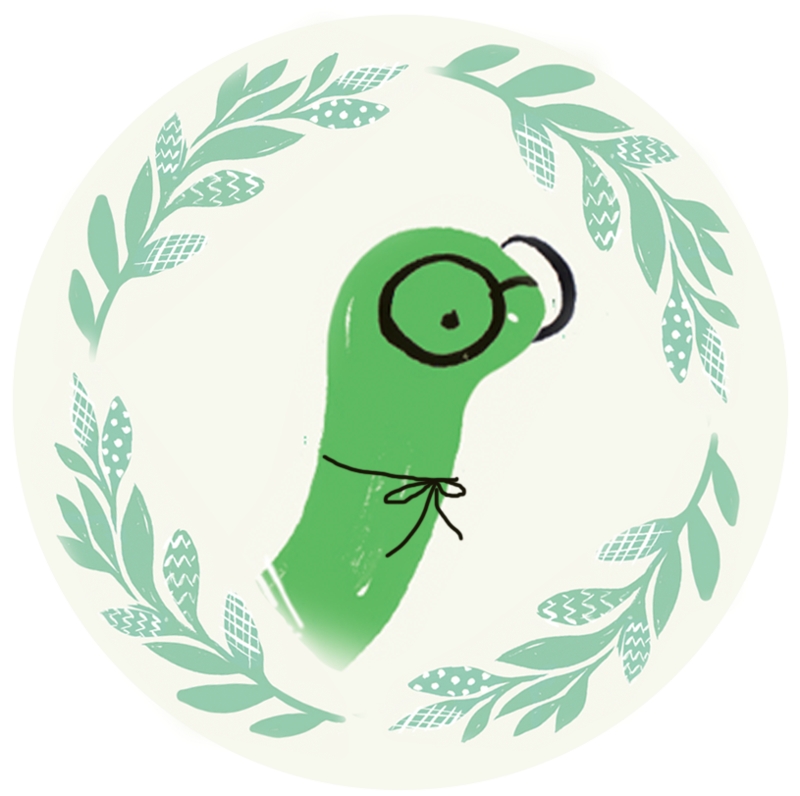 Fabricworm Giveaway! 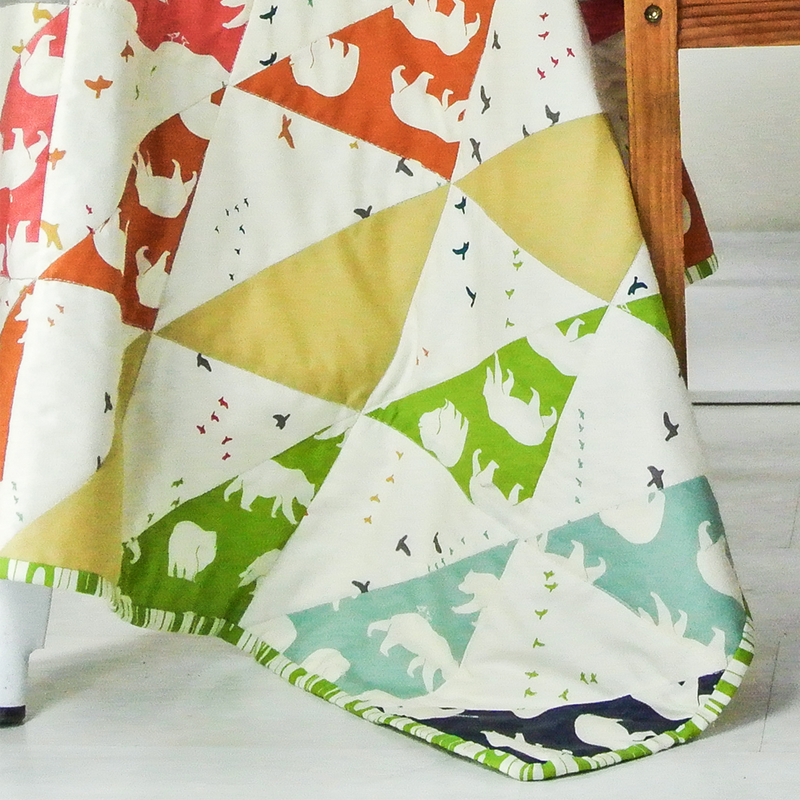 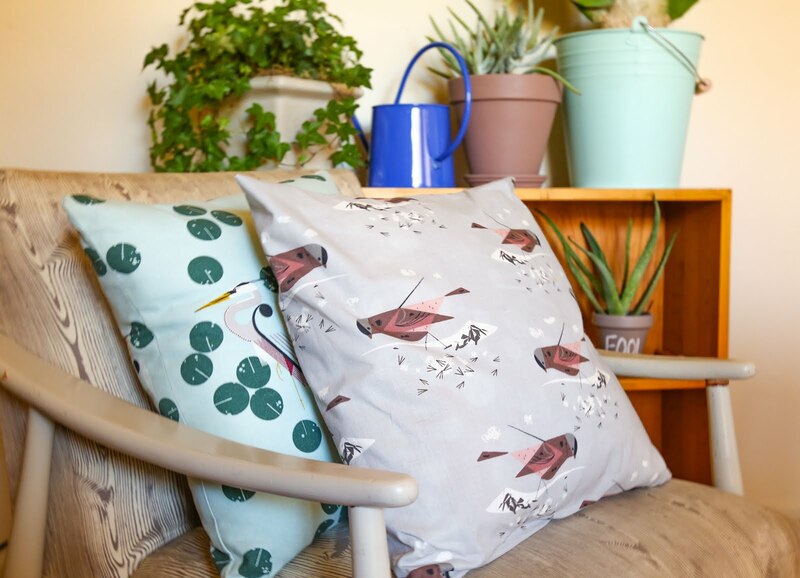 It's Charley Harper ya'll! 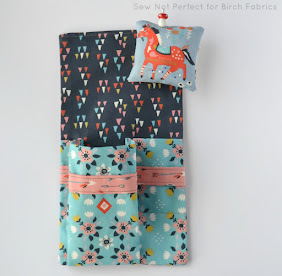 Save 15% off of Home Dec Fabrics all Week Long!